We at Omnius Gaming have a deep and abiding love for animals, and we know that many of our followers share our passion. We know the love that only your animal companion can give and when we look into the eyes of those precious beings it warms our hearts. Project Pets is an initiative we devised in order to attempt to help those animals that don’t have loving homes, but have been abandoned and left to be cared for by institutions. These institutions have hearts bigger than we can imagine, but limited funding and rely sometimes solely on the donations of others. It is our hope that you will join us in our mission to help these animals. Any donation, large or small, will go a long way to helping these fur babies.  The Society aims to serve the community of Stellenbosch and surrounds by taking care of the community's unwanted, mistreated and neglected pets. They also advocate and promote the sterilisation of cats and dogs to curb unwanted breeding in an already overpopulated pet community. 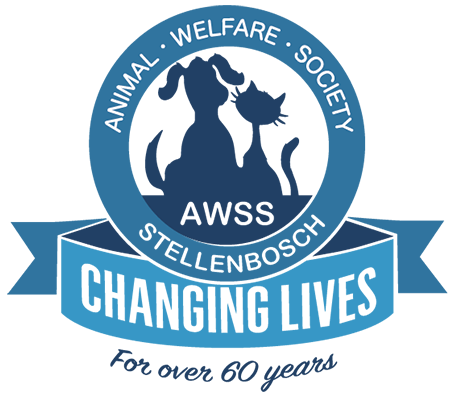 In addition they dip, vaccinate, de-worm and treat illnesses of animals. Education of the local communities as a preventative measure is also a main priority for the Society. © Project Pets • Omnius Gaming. All Rights Reserved.